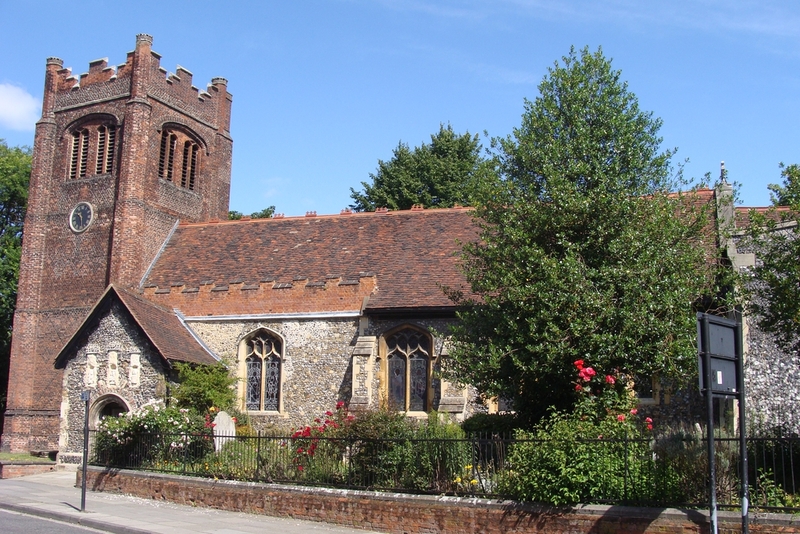 St Mary at the Elms is a parish church in the heart of Ipswich with an inclusive congregation. Our long tradition of Anglo-Catholic worship and teaching attracts people of all ages from a wide area and from many different backgrounds. The church is open daily and offers a peaceful sanctuary for prayer and reflection to all who call in. In 2002 the Shrine of Our Lady of Grace of Ipswich was re-established, at The Elms. The shrine is visited annually by the people of Nettuno, Italy - where the original medieval statue is now venerated.